Garden Neighbours Project - Back this Autumn! Well you’d be wrong there! 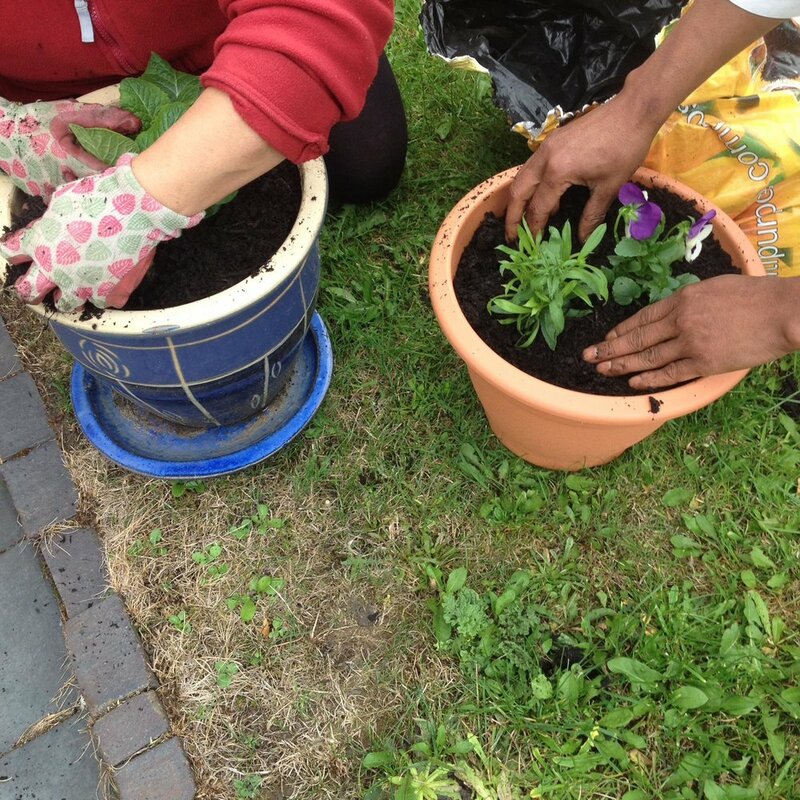 The Elswick Garden Neighbours Project, working with lots of residents, is planting plants that will flower over the winter and we’re helping residents get their gardens ready for the spring, so they can be ready to grow in when the weather picks up early next year! This autumn, we are working with residents on the Jubilee Estate and already enjoyed a cracking start! We held our first session on Monday 17th September and had lots of residents come out eager to help each other and share with us what they want the project to achieve. 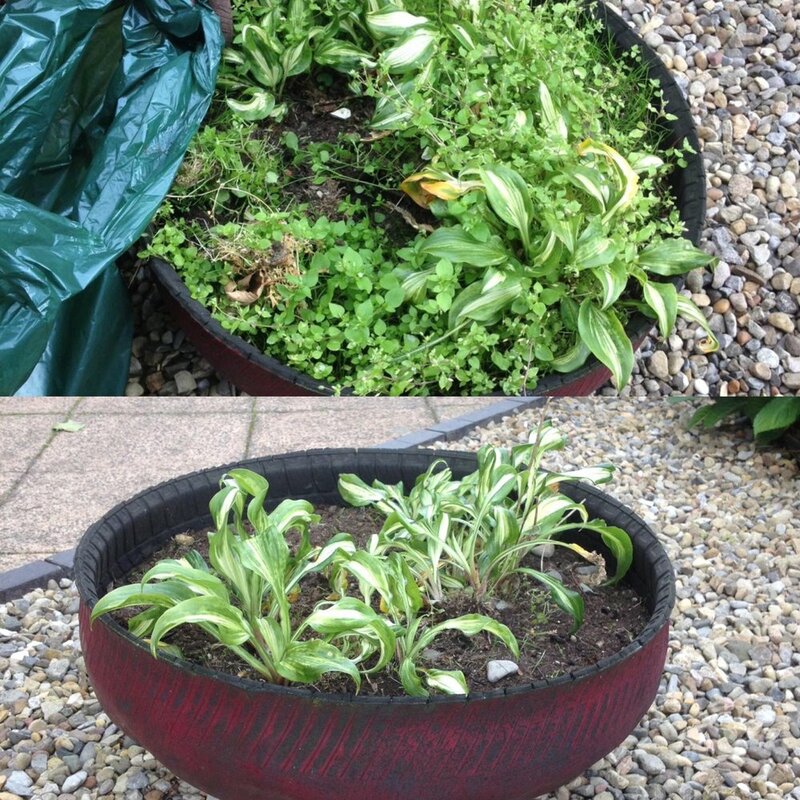 Residents helped us to run two mini garden makeovers planting in pots they already had, as well as upcycled road pipes as you can see in the photos above! It’s a race against time, working together on as many gardens as possible before it gets too cold to stay green fingered outdoors! 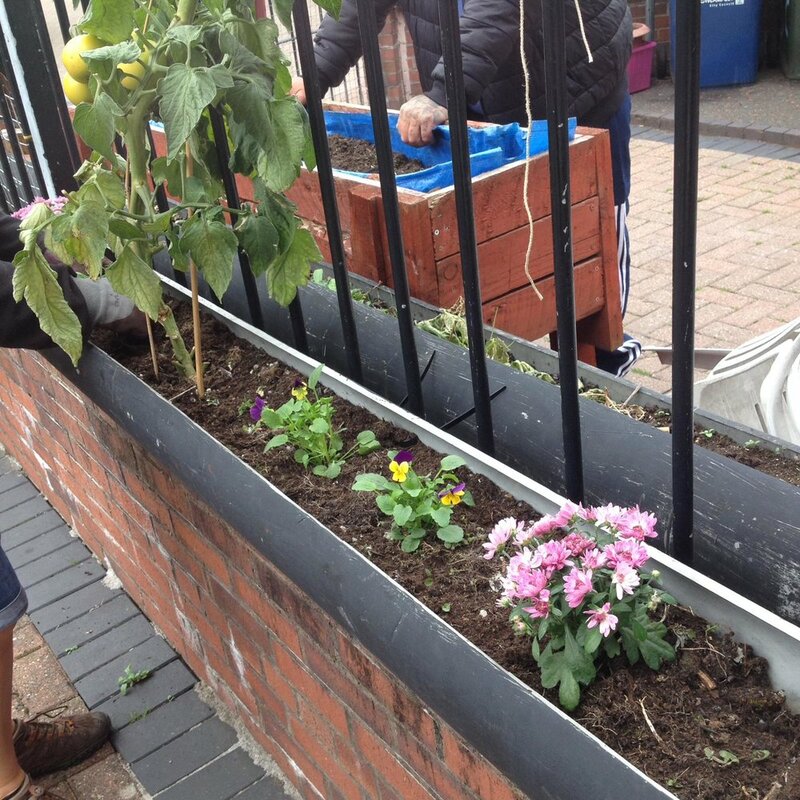 If you live on the Jubilee Estate or would like to volunteer with us on Elswick Garden Neighbours, get in touch! Call 0191 2734942 or email hello@edibleelswick.co.uk. Our volunteering sessions will take place on Monday mornings (10am-12pm) and afternoons (1-3pm). The Garden Neighbours Project on the Jubilee Estate would not be possible without vital funding from Your Homes Newcastle Community Investment Fund.